Hello everyone, we would like to take this opportunity to welcome you to our home on the web and thank you for your continued support. Without you we would not be in business. Be sure to check out the site and let us know what you think. Scroll down the page to the NEWS heading to find out the latest news flashes from us. CALL (734) 439-7939 to turn your items into CASH! Below is the flyer from last year's auction. We are working on this year's flyer now. Call today to advertise your items to THOUSANDS of buyers across the world! 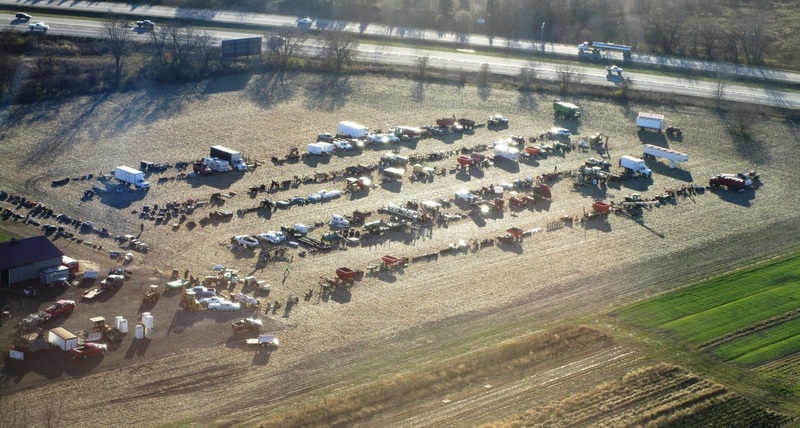 Rollo Juckette and Brad Neuhart Auctioneers are proud to have been selected to sell 115 +/- acres of productive Monroe Co. farm land from the Frank Boudrie Trust. 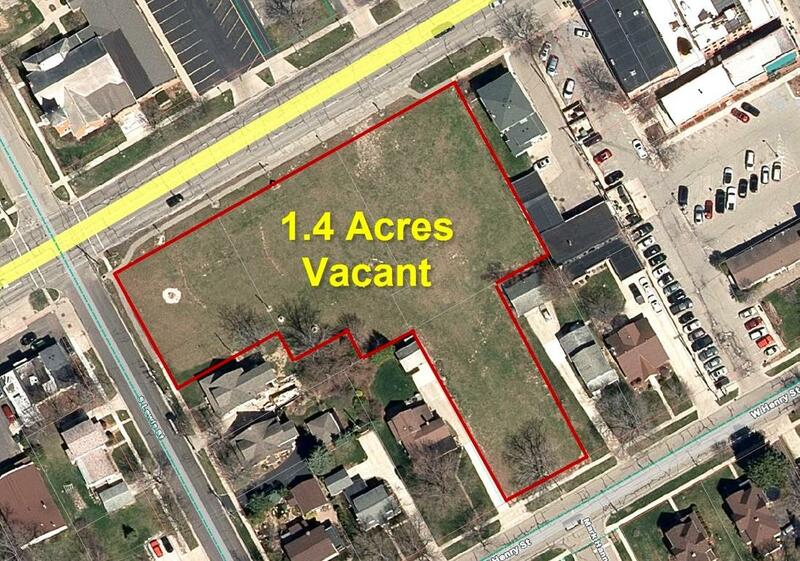 This is an amazing opportunity to add a large tract of land to your current operation or investment portfolio. 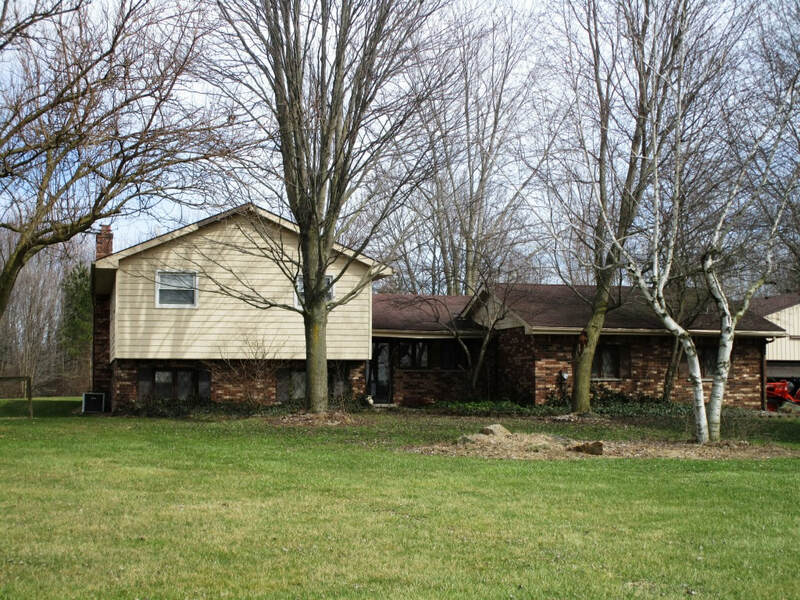 strong real estate auction prices! 2017 Has been another record year for us and we would like to thank all of our bidders and sellers for putting their trust in our company and the auction method of marketing to get the job done. 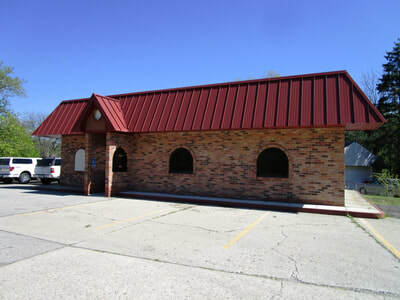 The pictures above are just some of the residential and commercial properties we have sold at auction. 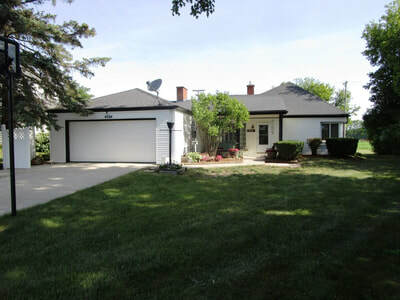 Thinking of listing your home, commercial property or land. CALL US TODAY to find out how we can sell your property with NO COMMISSION CHARGE to you! 2016 Fall Consignment Auction - A huge success! THANK YOU!!!!!!!!!!! Everyone that came in for our 2016 Fall Consignment Auction. 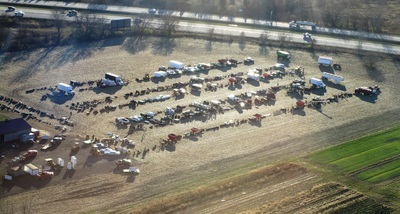 We again had over 1,000 people attend the auction from across the midwest. We appreciate all of our consignors for bringing in some fantastic items and all of the bidders for purchasing over the two days. 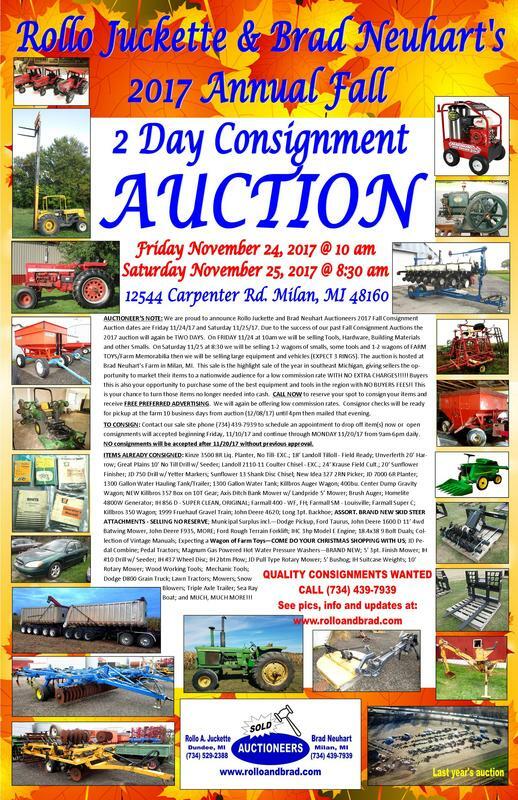 Mark your calendars for our 2017 Fall Consignment Auction on the Friday and Saturday after Thanksgiving - November 24th and 25th, 2017. See some pics below. ANNOUNCING ROLLO JUCKETTE & BRAD NEUHART AUCTIONEERS 2016 FALL CONSIGNMENT AUCTION. The dates for this years are November 25th and 26th - the Friday and Saturday after Thanksgiving. 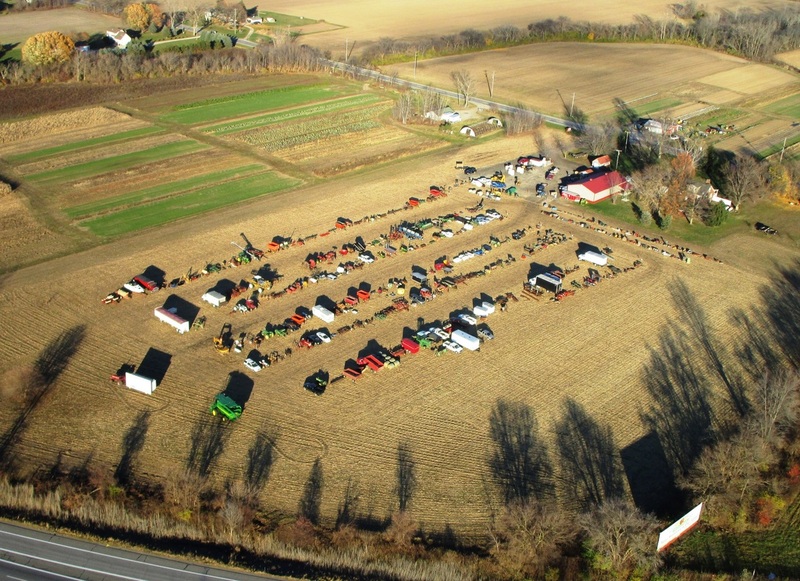 TONS OF TOOLS already consigned including SNAP ON, MAC, MATCO and MORE will be sold on Friday and farm toys, signs, farm equipment, vehicles, construction equipment and more will sell on Saturday. We will be running 2-3 auction rings all day each day. This is a VERY LARGE sale with items and bidders coming in from across the country and Canada. We have items already on-site. Call today to consign your items to receive FREE advertising and to schedule a drop off time and date. In a continued effort to offer our customers the most cutting edge technology in auction sales and marketing Rollo Juckette and Brad Neuhart Auctioneers is proud to announce that we are now offering ONLINE ONLY auctions through our website. 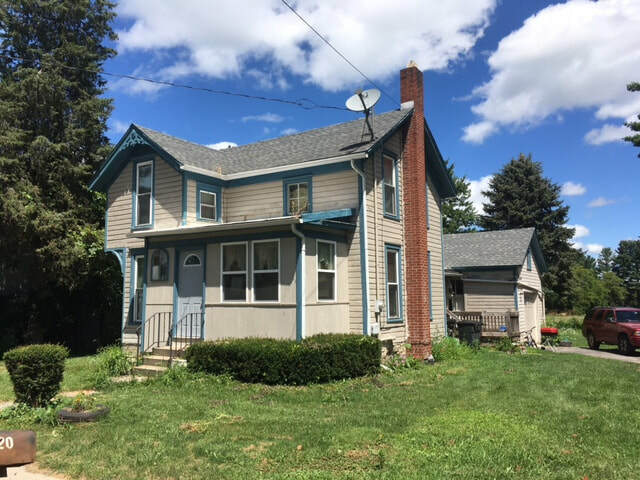 This type of auction has many great benefits for our sellers and buyers. Call us today to schedule a free, no obligation consultation to see if having an ONLINE ONLY auction is the best option for you. 1/31/15 - Did you see us on Machinery Pete's RFD TV television show this month selling a 1980 Big Bud at our 2014 Fall Consignment Auction. 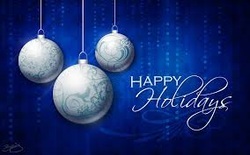 12/20/14 - Happy Holidays from our families to yours. We look forward to seeing you next year at one of our upcoming auctions. If you are thinking of having an auction please give us a call and let our 64 years of marketing experience go to work for you! 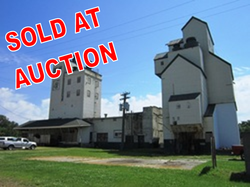 8/12/14 - Rollo Juckette and Brad Neuhart Auctioneers are proud to announce they have been selected to sell the former Kaulbaum Grain Elevator in downtown Carleton, MI by public auction on September 27, 2014. 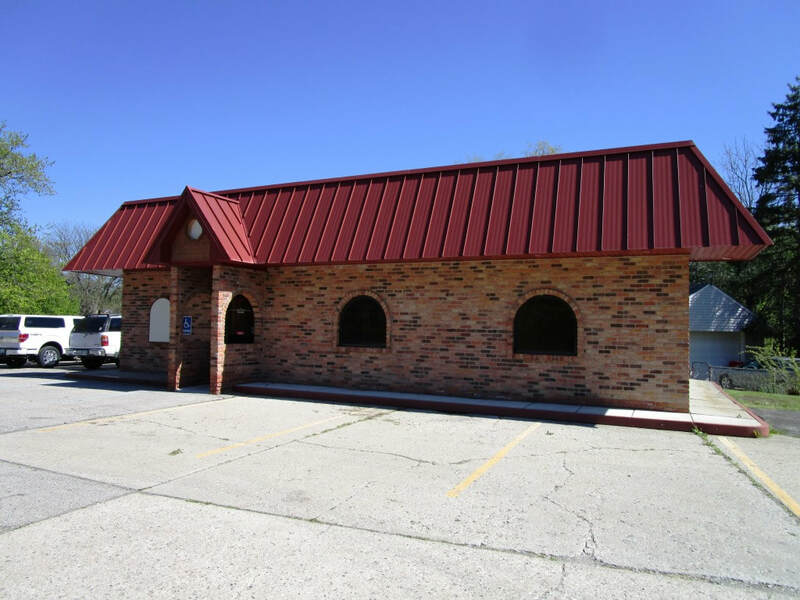 This building has a ton of opportunity and could be the home of your business or new business venture. See our upcoming auctions for more info. 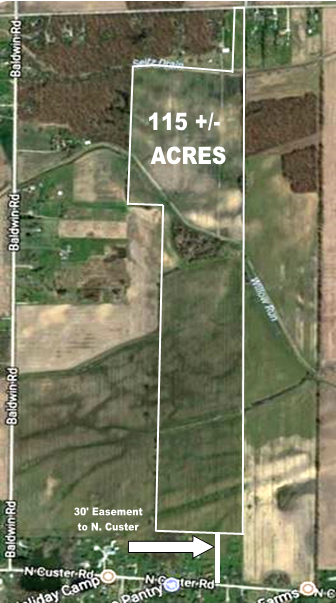 8/12/14 - Rollo Juckette and Brad Neuhart Auctioneers are proud to announce they have been selected to sell 80 +/- acres of productive Monroe County farm ground on September 20, 2014. This property will be sold in 3 tracts. Tract 1 will be the house and barns on 3.3 acres, tract 2 will be 47 +/- acres of tillable ground and tract 3 will be 29 +/- tillable ground. This property will be sold as part of the Clifford Kuehnlein Estate Farm Auction on September 20th along with the farm equipment and antiques. See our upcoming auctions for more info. 1/1/14 - HAPPY NEW YEAR!!! 12/24/13 - Merry Christmas to everyone!!!! 12/15/13 - THANK YOU to all of our consignors and everyone that came out to Rollo and Brad's first annual Fall Consignment Auction in Milan on November 30th. To say it was a success is an understatement. 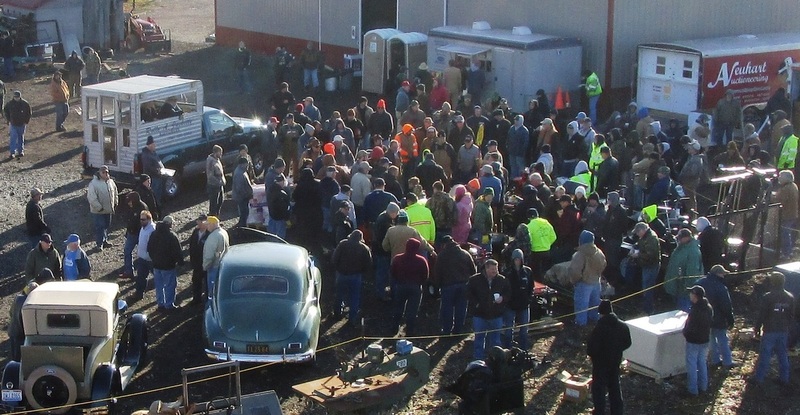 Thousands of items were consigned, over 1,000 people were on site the day of the auction and 3 auction rings ran from 9am to just before 4pm. 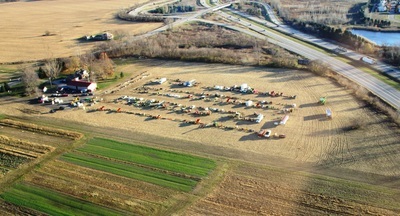 The aerial picture below was taken a couple of days before the auction and there was still more coming in. This sale would never have been this successful without great consignors and great buyers. By working together we were able to sell 99.9% of everything with only 7 no sales in the WHOLE AUCTION. 6/12/13 - Well it has been a whirlwind of a spring so far. Our May auctions were very successful with bidders from several states attending the sales. We have put 4 auctions in the books so far in June with 3 more before the end of the month. So far this year we have seen VERY STRONG prices on good clean farm machinery and guns. Antiques also seem to be coming up in prices after a few years of being in limbo. We will be on hiatus in July and August again this year. 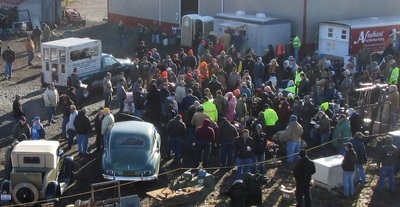 This time is typically not a good time to have an auction as the crowd counts go down do to the weather and vacations. There are always exceptions to the rule though so if your looking to have a sale give us a call. Don't miss our last 3 June auctions as they are all BIG auctions with tons of tools, antiques, household items, tractors and farm equipment. Hopefully we will see you soon! 4/08/13 - Folks we have been hard at work booking more sales just today. Hot off the press - we will be having a SHORT NOTICE Farm Auction in Milan, MI on Thursday April 25, 2013 at 4:00pm. This sale will be SHORT (under 1 hour) with only farm equipment - VERY CLEAN farm equipment. 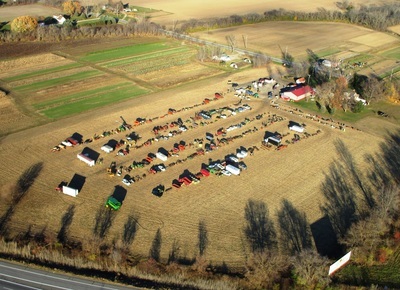 We have also booked a HUGE sale in Maybee with SEVERAL tractors, TONS of tools, equipment, GUNS, household, antiques and more; this sale will be in June...WATCH THE WEBSITE FOR DETAILS! 4/07/13 - THANK YOU!!!!!!!!! Our Spring Consignment Auction this past Saturday was a HUGE SUCCESS with well over 100 consignors and OVER 600 people in attendance. This was just the second year of hosting this sale and it has more than doubled since last year. We are very proud to say that of the thousands of items sold we had under 15 no sales. Our consignors came to sell and our buyers came to buy. We appreciate all of you and are looking forward to this sale growing again next year. If you missed it, mark the first Saturday in April next year for this sale. 3/09/13 - Hello everyone. Hopefully your New Year is going well. Things have been very busy for us thus far and you can see how busy by checking out the upcoming auctions tabs along the top of the page. We have some GREAT auctions coming up. Our consignment sale will kick off the auction season on April 6th and it is filling up with great items. Keep watching the website as we will be updating as items come in. 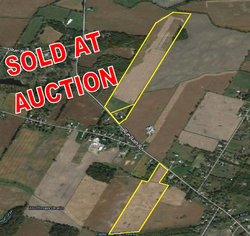 We just added 50 acres of productive Monroe County farm ground to this sale... yes it will be sold off site at the consignment auction at 11:00 am. If you are interested in consigning an item(s) to the consignment sale please call SOON so we can get your item(s) into our paper advertising.